Bottom line: If you have been waiting for a price drop to pick up an Xbox One X, your chance is coming. Microsoft will be selling the console for $450 during E3 and the following week. The Xbox One X might be the most powerful console on the market, but its $500 price tag has been a little hard for a lot of users to justify, especially if they already own an Xbox One. However, the 4K console’s price may be a little bit easier to swallow soon as Microsoft has announced a sale on the gaming system and other discounts throughout E3 and beyond. 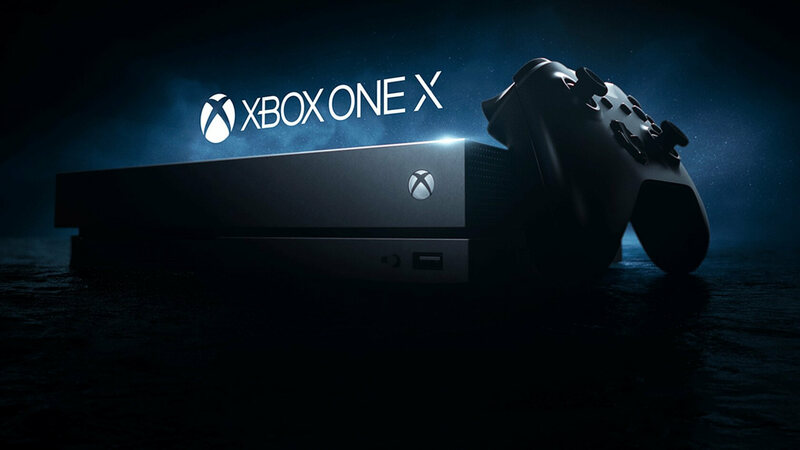 Beginning June 7, the XboneX will be going for $449.99 directly from the Microsoft Store and “participating retailers. The sale ends on June 23, but it might be a sign that the high-end system may be receiving a permanent price drop soon, especially if the promotion moves a lot of units. Microsoft has been struggling to keep up with Sony in the console wars, and a price drop seems like a sensible way to entice more users into grabbing a One X. It will also be offering some Season Passes and DLC for 50 percent or more off the standard price. Third-party accessories from companies like Seagate, Turtle Beach, and Hyperkin will also be getting price cuts during the promotion. If you have been eyeing an Xbox One X, and a $50 price drop is enough to get you on board, the sale will start just before E3 on June 7 and run through June 23.